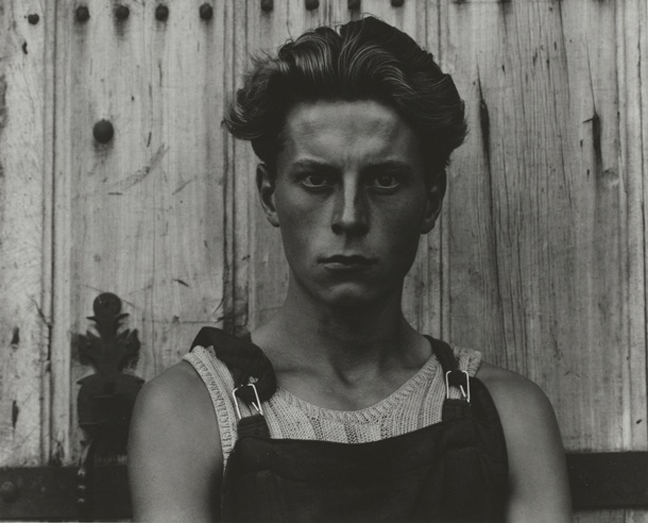 For the first time in the UK in 40 years a major retrospective on the American photographer Paul Strand (1890-1976) opens at the V&A. 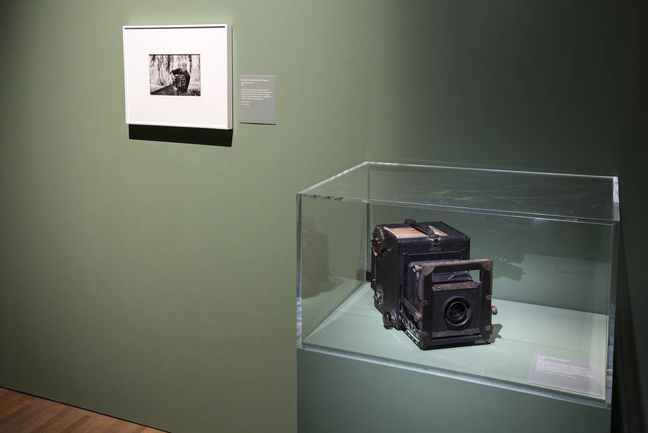 The exhibition is the first of its kind since Strand’s death in 1976 and shows how the pioneering photographer defined the way fine art and documentary photography is understood and practiced today. Part of a tour organised by Philadelphia Museum of Art, in collaboration with Fundación MAPFRE and made possible by the Terra Foundation for American Art, the V&A exhibition reveals Strand’s trailblazing experiments with abstract photography, screens what is widely thought of as the first avant-garde film and shows the full extent of his photographs made on his global travels beginning in New York in 1910 and ending in France in 1976. Newly acquired photographs from Strand’s only UK project – a 1954 study of the island of South Uist in the Scottish Hebrides – are also on show, alongside other works from the V&A’s own collection. 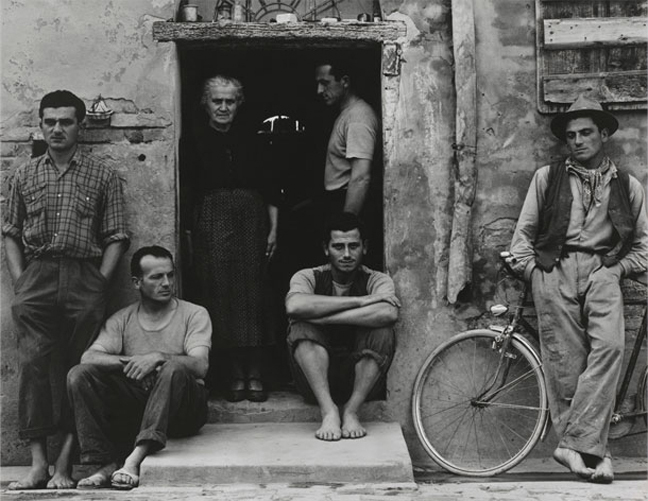 Paul Strand: Photography and Film for the 20th Century encompasses over 200 objects from exquisite vintage photographic prints to films, books, notebooks, sketches and Strand’s own cameras to trace his career over sixty years. 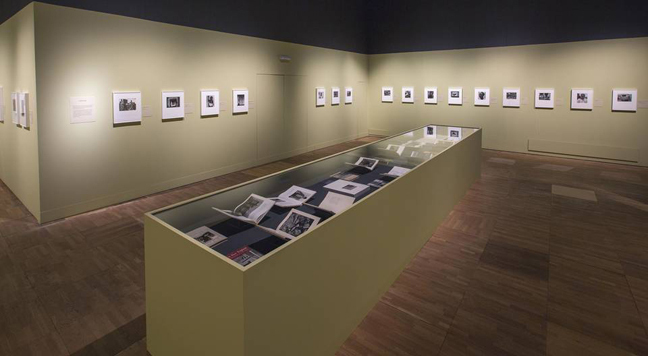 Arranged both chronologically and thematically, the exhibition broadens understanding of Strand as an international photographer and filmmaker with work spanning myriad geographic regions and social and political issues.